This is going to be a fun class and an important one! We get questions over and over about how to safely use oils on the kiddos. So this will hopefully be a starting point to get you feeling educated and empowered to start oiling up those babes! The classes we have here in the CLASSROOM remain up and live forever so please feel free to revisit as often as you like - share with your fellow Mama's.....and...Also, feel free to save these images to your computer to keep as a reference for later! Place drops of oils into a bowl, in a roller, or in your hand and add your carrier oil. 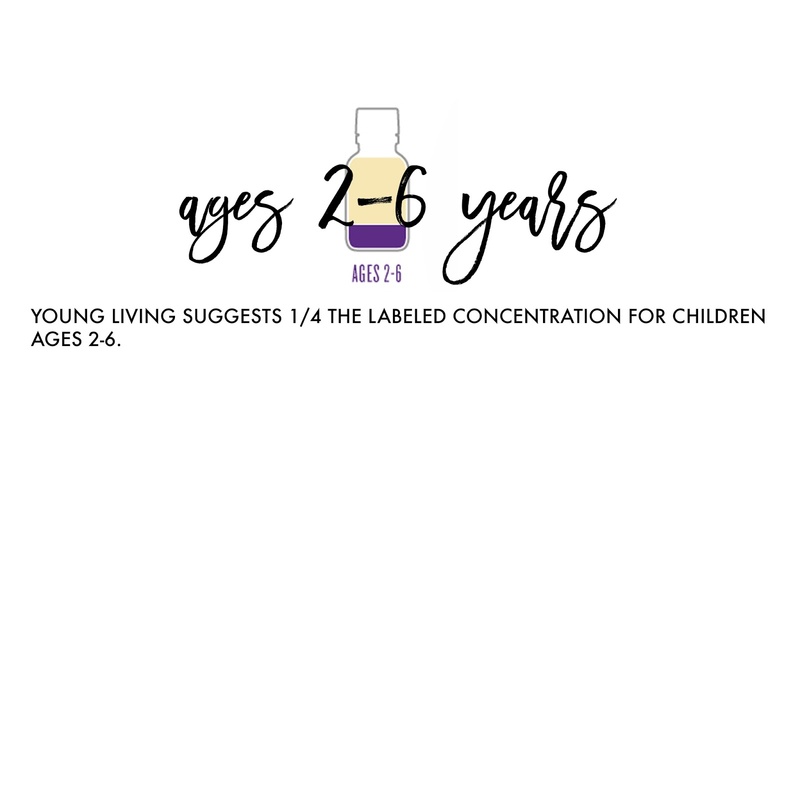 Always dilute when applying oils on infants and children. When beginning topical use, it can be wise to start slowly on the bottoms of the feet and gradually test on other areas for sensitivity. 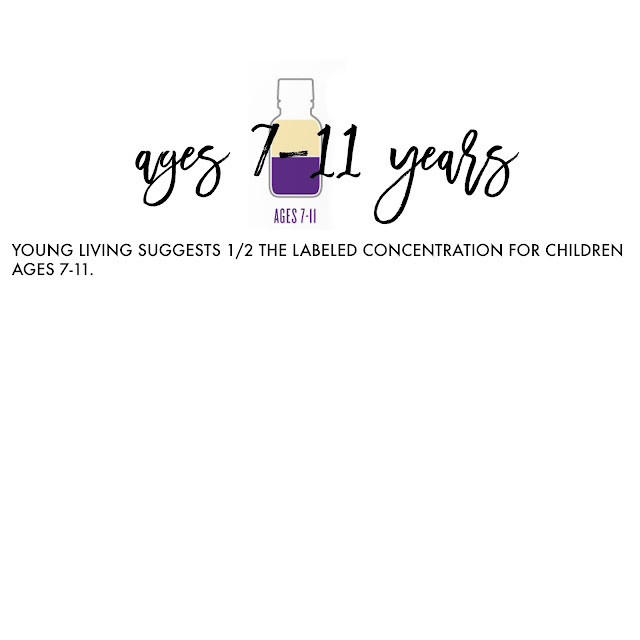 Breathing in essential oils directly influences the control center of the brain, the hypothalamus. This area sends instructions through our body concerning sleep patterns, mood, behavior, appetite, and the release of certain hormones. This is an excellent method for purifying the air, boosting mood, and creating a healthy atmosphere. Follow the direction accompanying your diffuser, and always watch for the water line since an over-full diffuser may malfunction! So how exactly do you “dilute” oils? 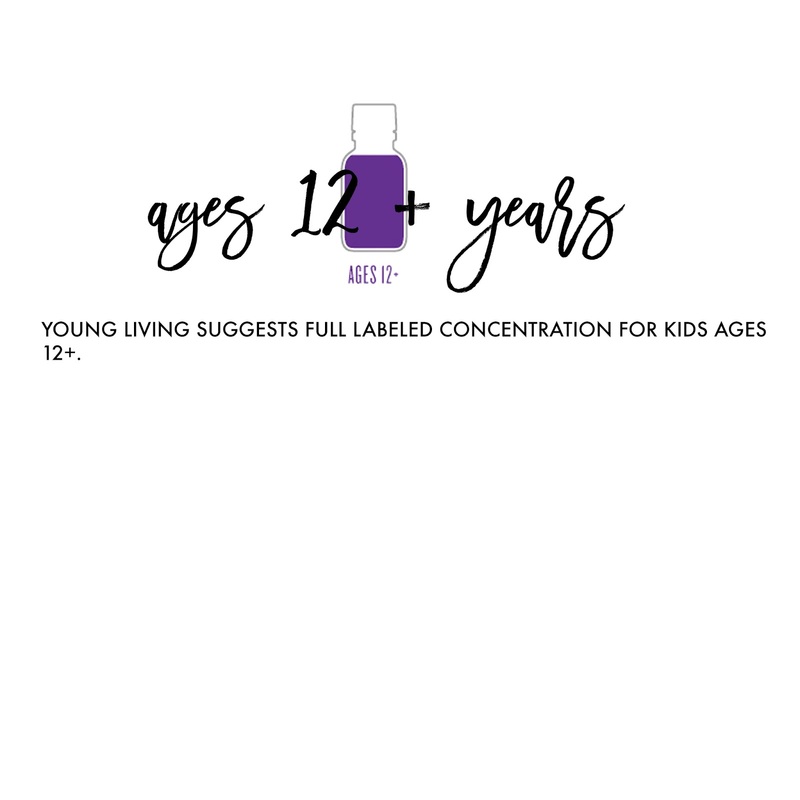 Diluting is “watering down” the potency of essential oils which is key for kids. 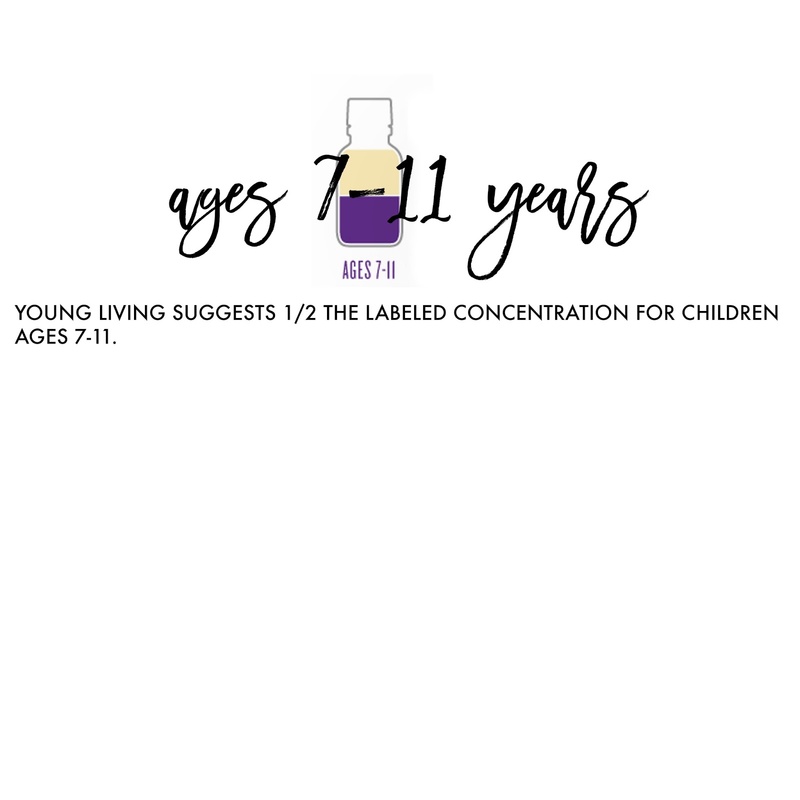 These are the suggested dilution ratios straight from Young Living! We will cover these ratios further as we go along today/tonight! Coconut oil comes from the flesh of the coconut and can be very nourishing to the skin. 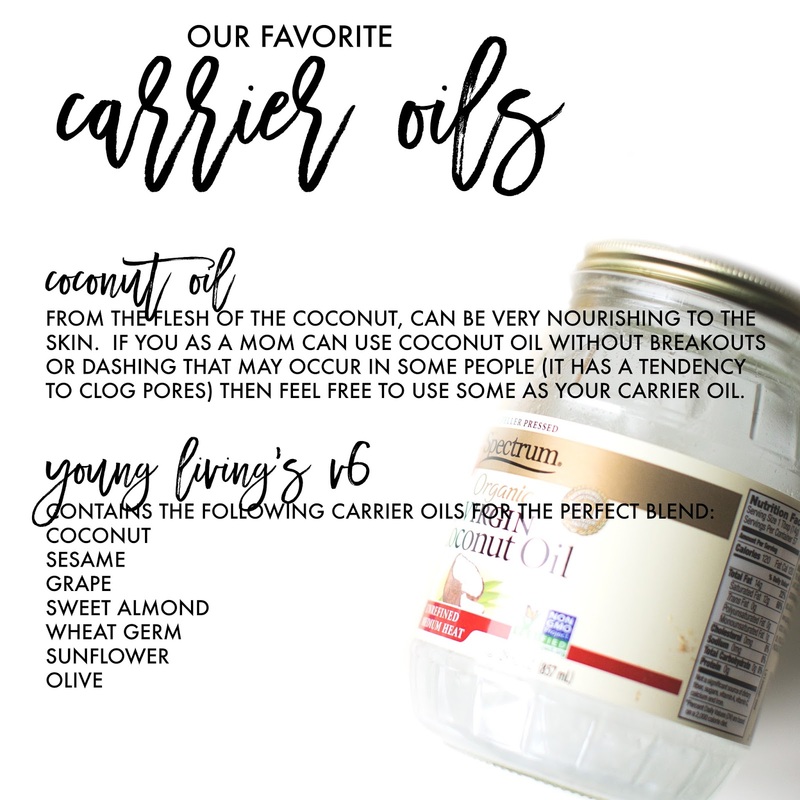 If you as a Mom can use coconut oil without breakouts or rashing that may occur in some people (it has a tendency to clog pores) then feel free to use some as your carrier oil. I literally use Lavender, Lemon, and Thieves every.single.day! 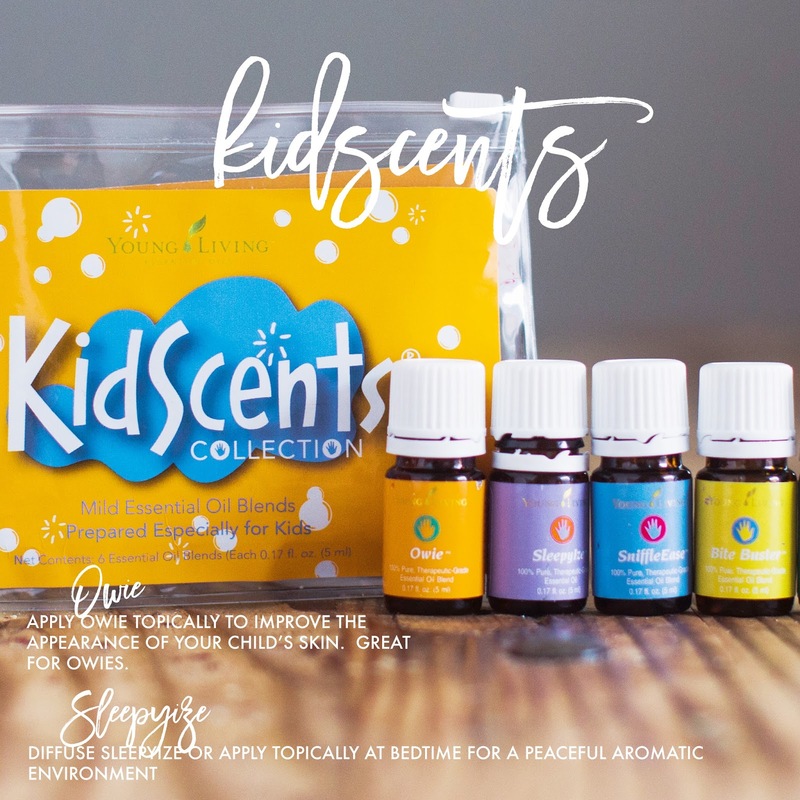 And I know that they will continue to be my most used oils! All of the Starter Kit oils truly are the perfect start when you’re using them for your kids, your family or yourself! 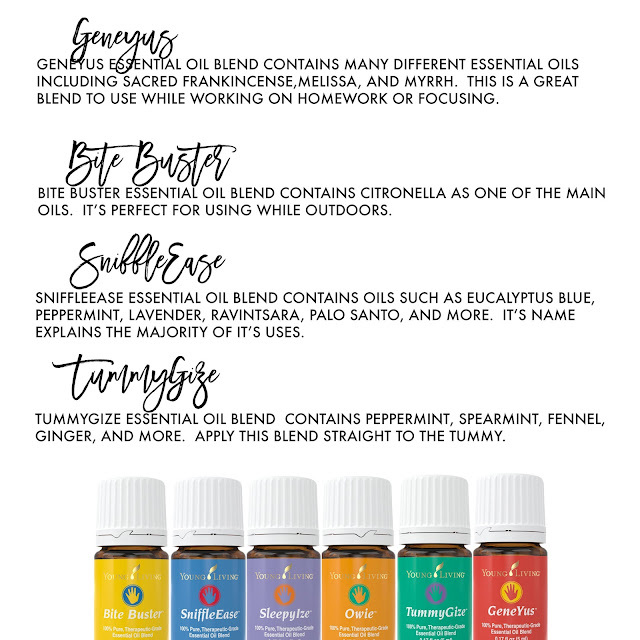 What is your most used oil from your starter kit? And why? What are your favorite homemade blends? 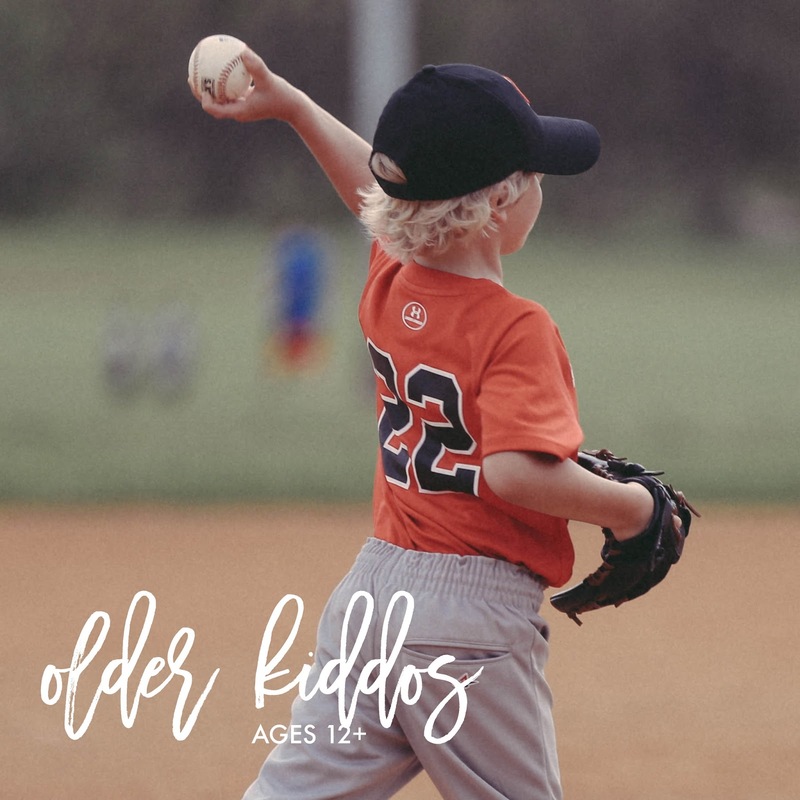 Read through their info to learn more about their uses and where to apply! What is your favorite Kidscents oil? Mine is Sleepyize! 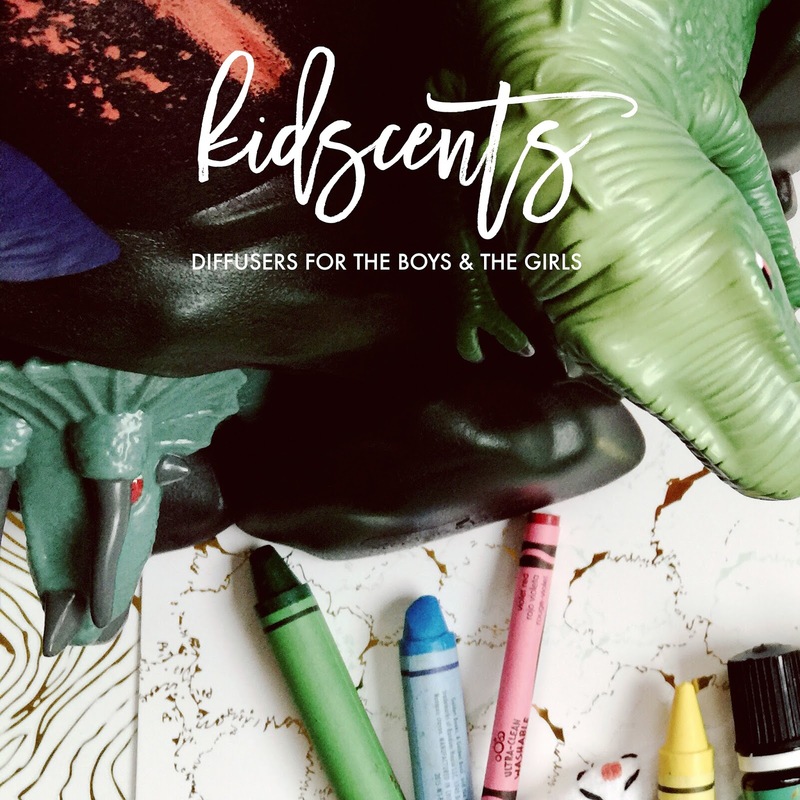 We added it into the Grandbabes' bedtime routines and when they smell it, it’s a powerful indicator that it’s time for bed! I have loooooved using the Kidscents line for my littles. 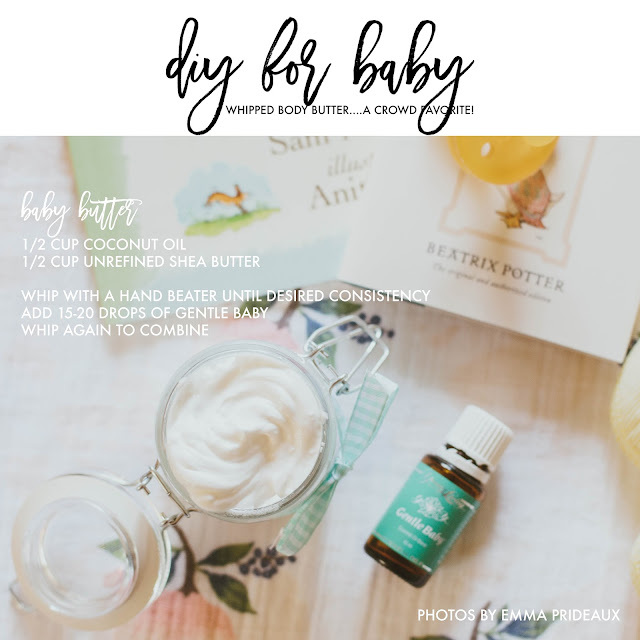 Every Mama doesn’t have to worry about what is going onto that sweet, sensitive skin and being absorbed into that little body! We have used every single one of these bottles and anytime they come in stock, I’ll grab one or two! Read through each one to see how to use it and when! 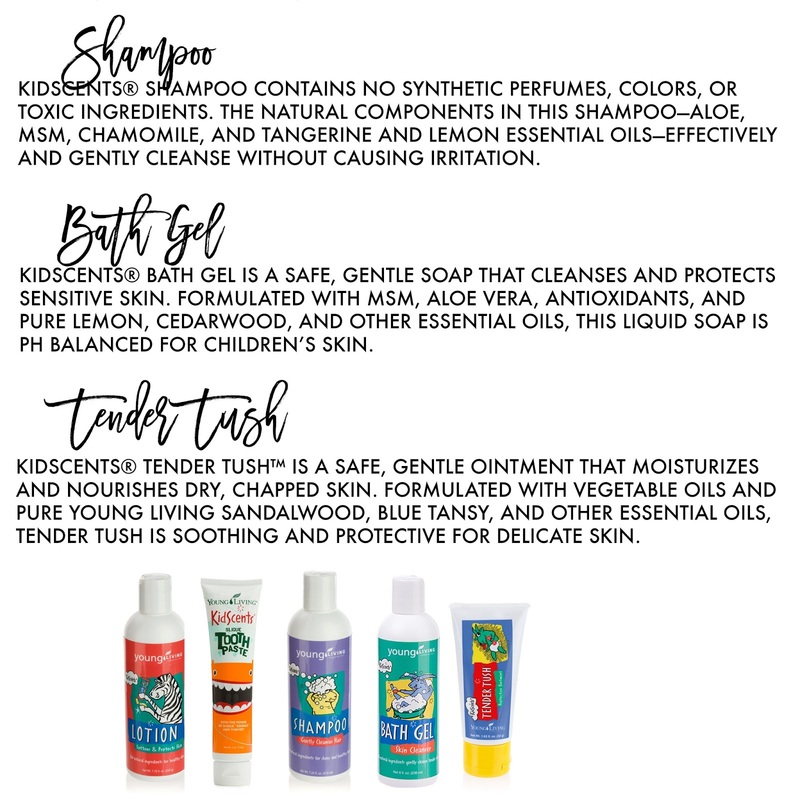 What is your favorite Kidscents product? Mine is probably the toothpaste because the kids always wants to brush their teeth when I use it! AND they literally eat the stuff so I never worry about what is going into his system! I’m so super glad they have this option for us Mamas! After reading article after article in the last few years about what is in vitamins, how they don’t work, how toxins from them can be stored in the body and on and on and on...I was so glad that YL had something for us. The suggested serving is 3 for 6 years old and up. Definitely ask your Doctor what they suggest for usage. You can even bring the bottle in. 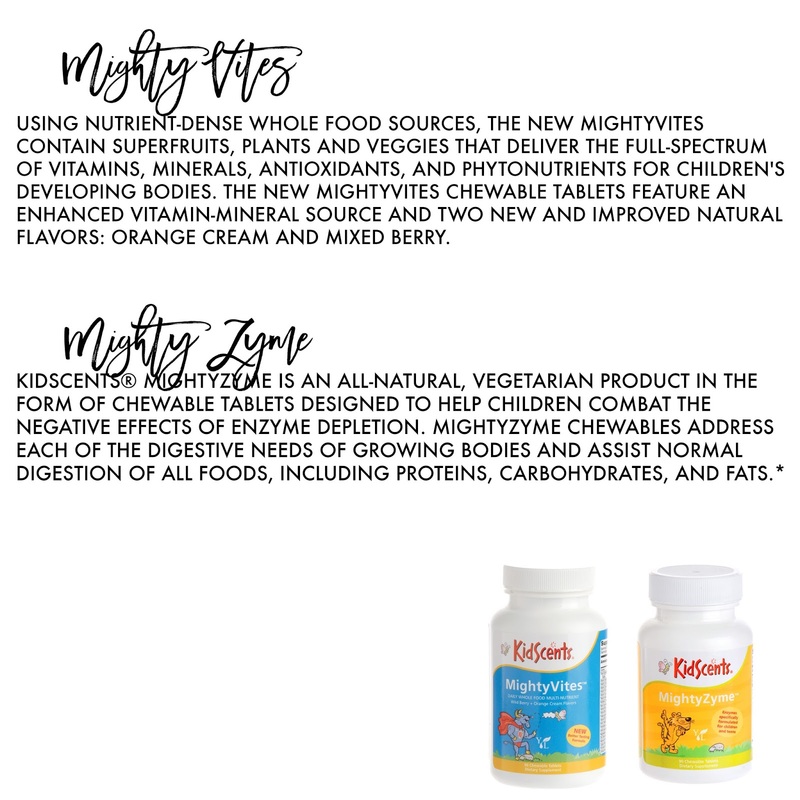 Read through the information in the picture for more on MightyVites and MightyZymes! 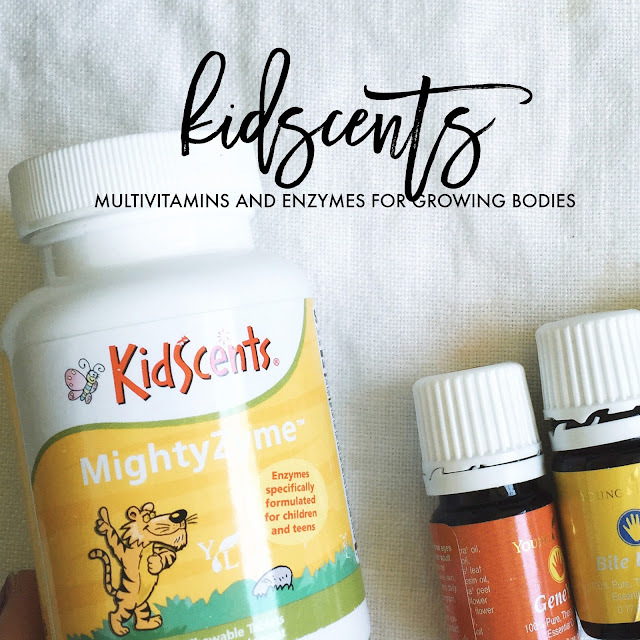 Kid’s Vitamins….What to be aware of!! Aspartame is known to damage the brain at any dose by leaving traces of Methanol in the blood. It makes you wonder why Aspartame has been approved as “safe” and is found in thousands of food products; not to mention children’s vitamins. It’s also linked to Lymphoma and Leukaemia. It’s basically a synthetic combination of the amino acids aspartic acid and I-phenylalanine. It’s known to convert into toxic methanol and formaldehyde in the body. Hopefully this motivates you to further your research. Anything marketed to children that contains hydrogenated soybean oil is irresponsible. They are semi-synthetic fatty acids that incorporate themselves into our tissues. They’ve been linked to dozens of harmful health effects, from coronary artery disease to cancer and fatty liver disease. 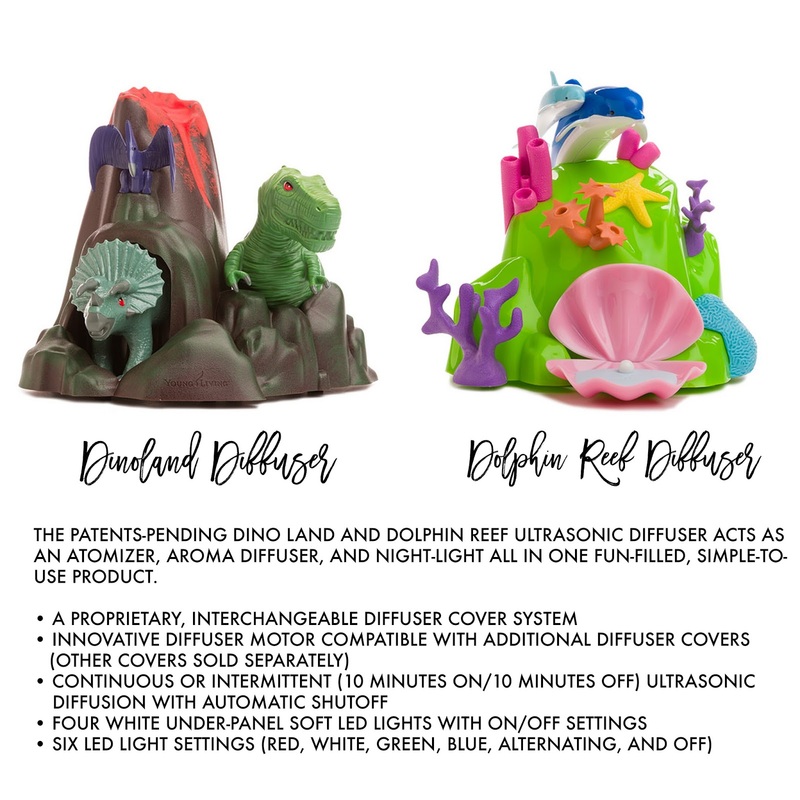 We have the DinoLand diffuser in our house and its a hit! “Di-No”!!! 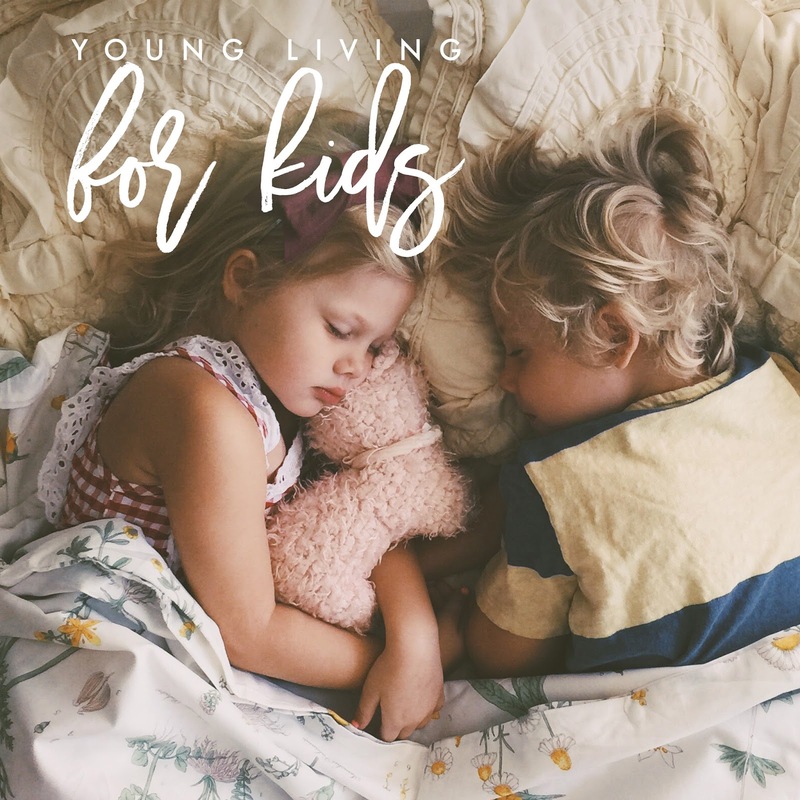 It can be a great way to get kids excited about adding oils to their nighttime routine! Pregnancy! The time when you have nearly zero options when you get sick! 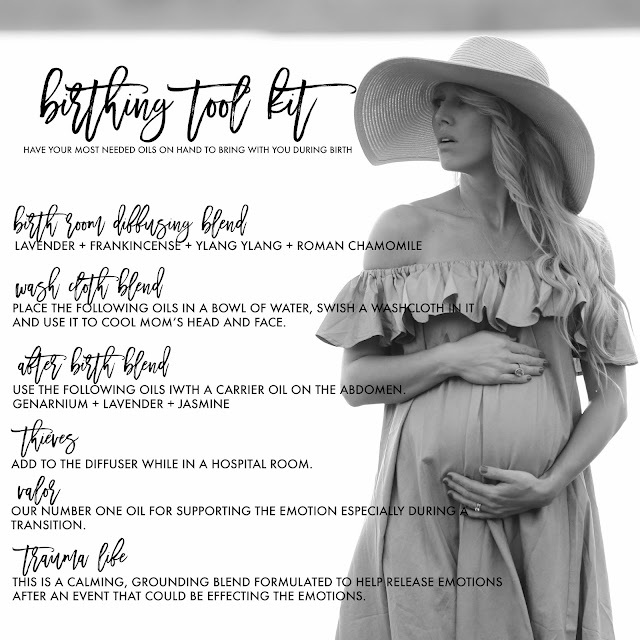 If you’re in your first trimester, you might have an aversion to oils because they smell so strong...especially when your senses are heightened! Don’t feel bad and don’t give up! It’s completely normal! It happens to nearly every pregnant woman I’ve talked to on our oily team! 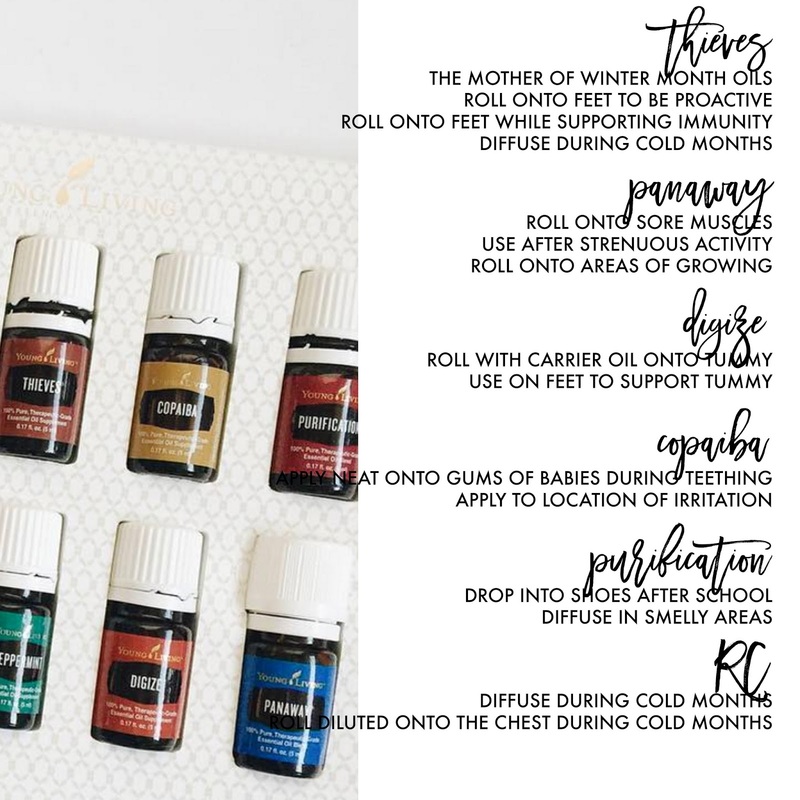 The biggest suggestion I can make during the first trimester is using Peppermint! It.is.your.friend! If you’re experiencing nausea, this is the one to grab! While there are no cures for nausea during this time, peppermint has helped so many woman! Rub directly onto the stomach or inhale if you can. If your skin becomes sensitive to overuse, dilute first! Next biggest suggestion would be Essentialzymes! If you are having trouble with indigestion or digestive issues of any kind, then this is a good option. A lot of women also experience gas because their body is not able to break down foods like it normally does and Essentialzymes can be a big help in this! You’re starting to feel better, energy is coming back and you’re seeing the light of day again! Your BFF during this time is Ningxia Red! Support that baby and your body! There are many testimonies of healthy placentas and Ningxia Red use as well! It is a great “multivitamin” that’s full of protein and iron! As always, bring the nutritional facts into your midwife or OBGYN to get their advice! Mama + Ningxia Red = Super-Mama. Another I wish I could gift every new Mama with! 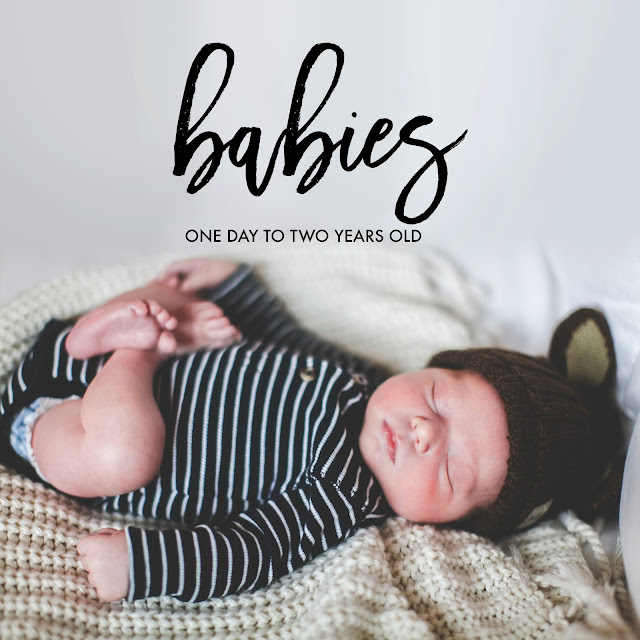 Try a month supply and see for yourself! It’s unlike anything I’ve tried before. It’s natural, it’s tasty, and it’s perfect for antioxidant and energy support. 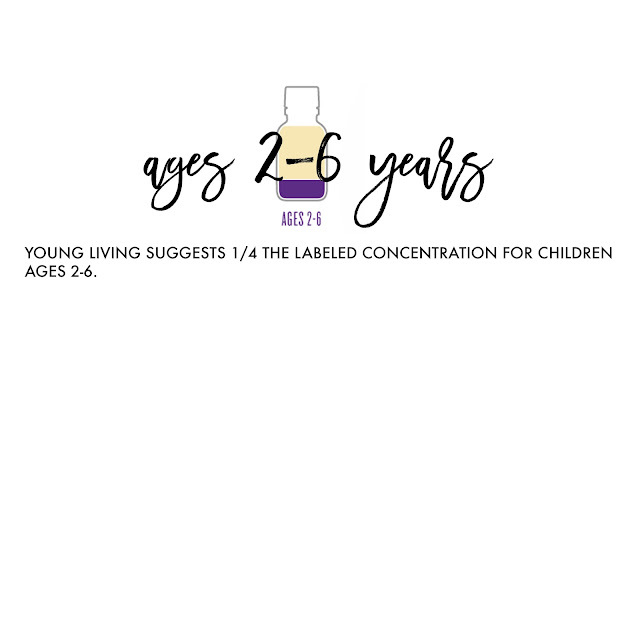 Ningxia Red, Essentialzymes, and Gentle Baby! Your belly is growing and growing! You will want to really keep it moisturized to try and avoid stretch marks. Gentle Baby, Lavender and Frankincense are all really great options to add into a carrier oil, whipped body butter or natural lotion for this! Those three can even help reduce the appearance of stretch marks that you may already have. 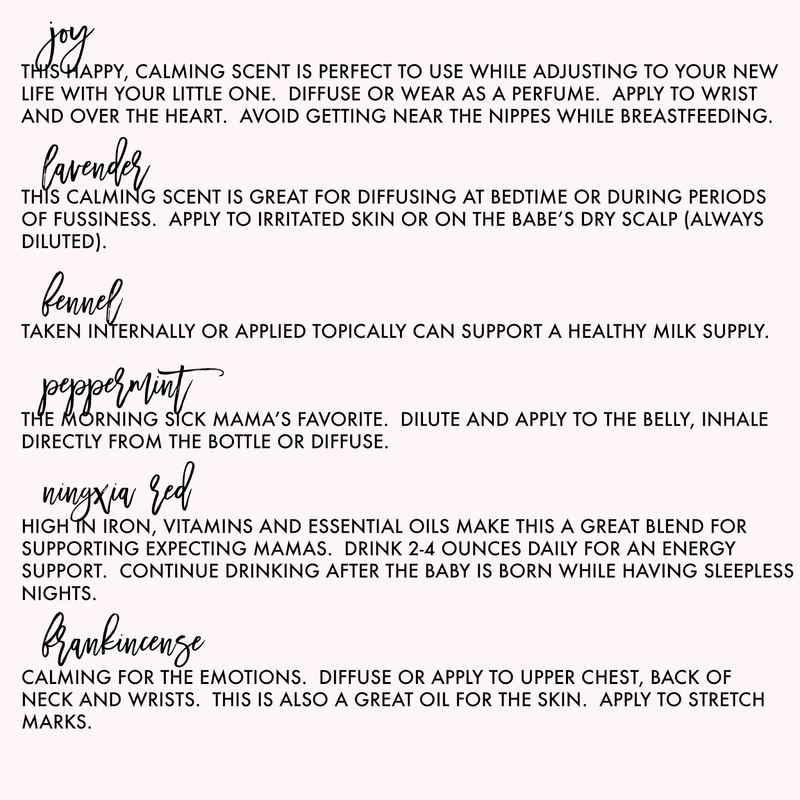 Look through our oily favorites list as well for great options during your pregnancy! What has been your favorite oil or product while you were pregnant? 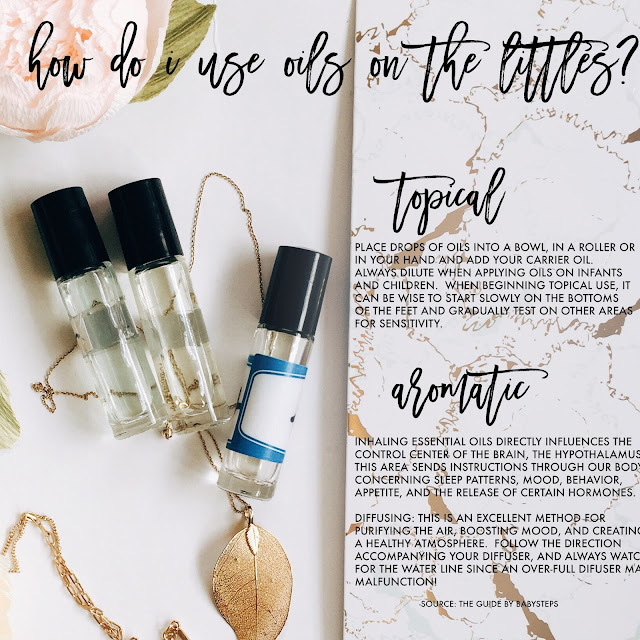 I get a lot of questions about what oils to have on hand when the big day comes! Here are a few great combos that might speak to you! 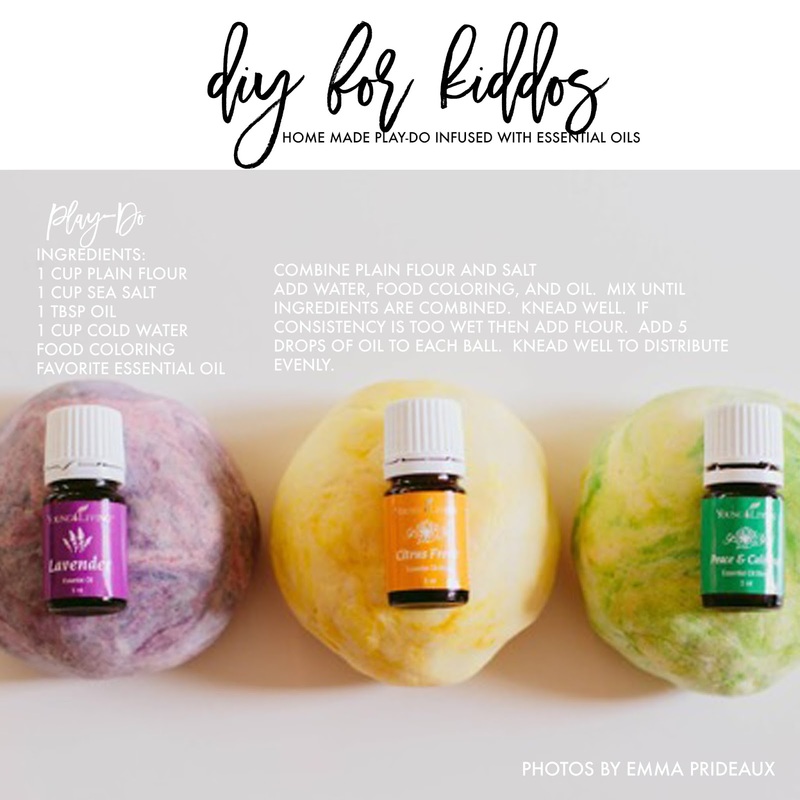 My favorite is the wash cloth blend! 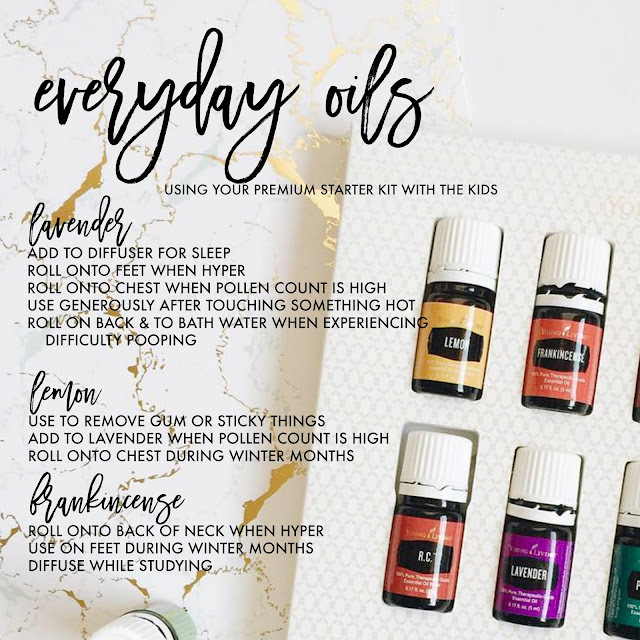 If you’re using oils expect everyone who comes in your room to comment about how amazing they smell! Every single oil that is grounding is a great option for diffusing to create strength. 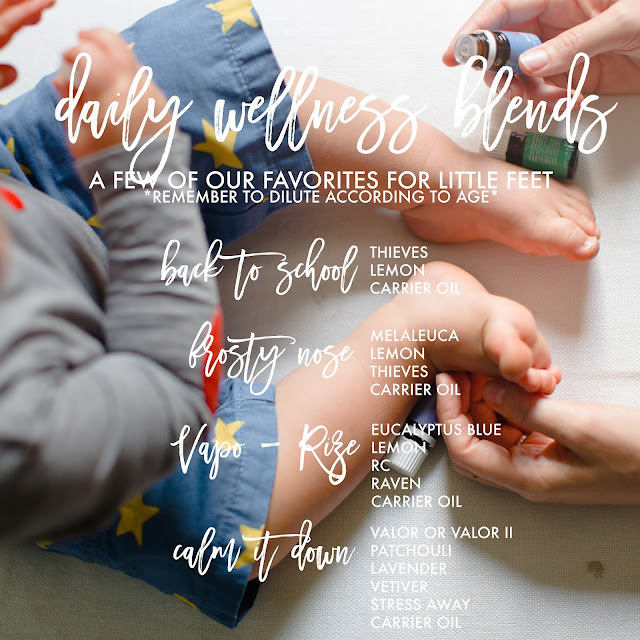 Grounding oils include: Frankincense, Grounding, Trauma Life, White Angelica,Idaho Balsam Fir, Idaho Black Spruce, Idaho Blue Spruce and any oil that comes from a deep rooted plant. Remember when choosing oils that there isn’t ONE perfect one! There are so many options and each is unique to you! Go with your gut and read up on each! Claraderm, Claraderm, Claraderm: get it! Use it! Splurge on this spray bottle and use it before and after birth! #1 suggested oil for birth prep! 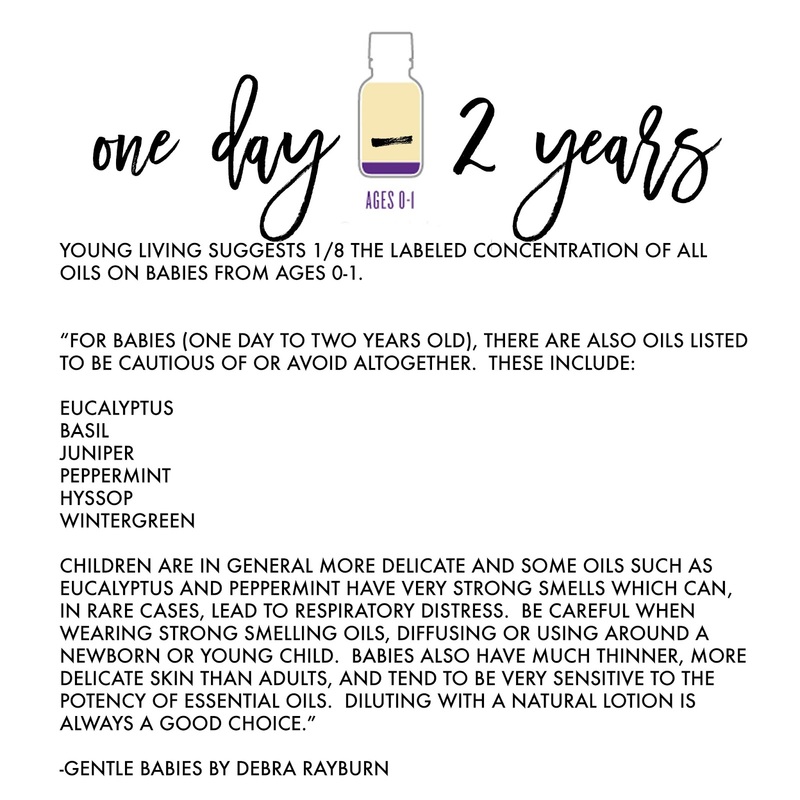 When using oils during birth, have someone else handle the oils. If you all of the sudden have an aversion to a smell, you don’t want to have the lingering scent on your hands. Anytime you want to inhale a scent without diffusing, apply to a damp washcloth and breathe in. Adding calming oils to the bath water during birth is another great option. Read through the combos in the picture for some really amazing options to get you ready! 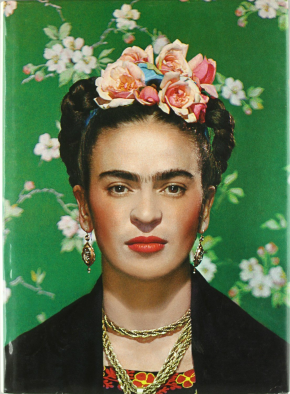 So many women experience many emotions while going through the transition of having a new additon to the family. 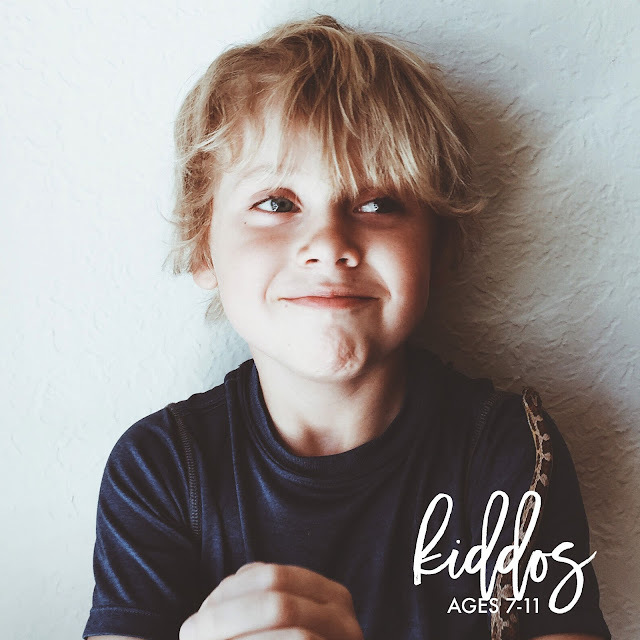 It can be unexpected to have these emotions that you haven’t experienced before. It can be overwhelming and stressful and you might feel a little out of control with where your thoughts take you. Many times, this is the effects of hormones being out of balance. Your body has just gone through the biggest change of your life. And the #1 suggested oil during this transition is Progessence Plus. Some women begin taking Progessence Plus when their babies are 6 months old. 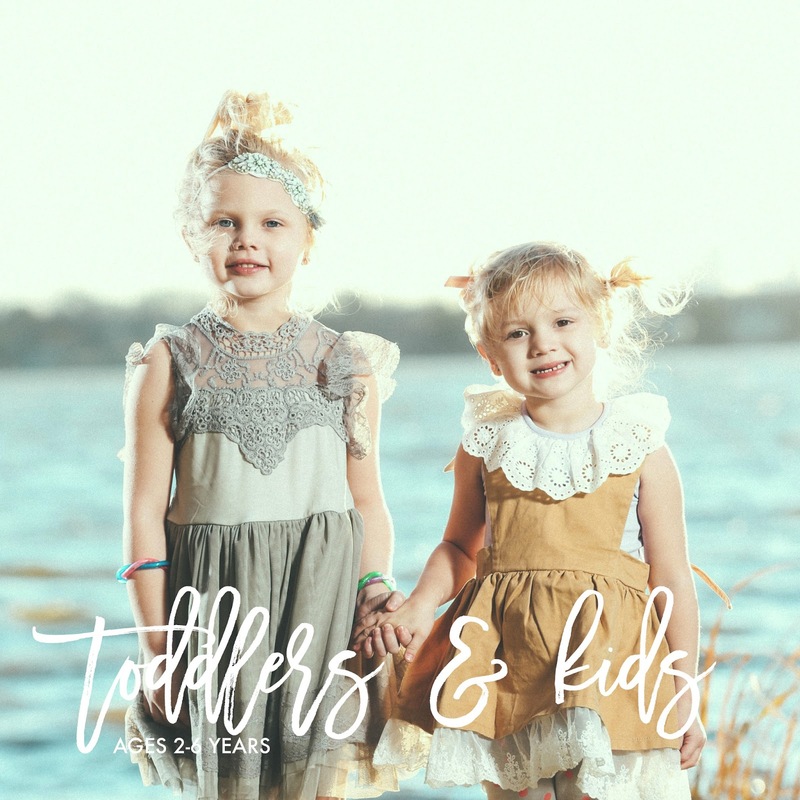 They may never have been an anxious person before having babies, but came to realize what anxiety was in a real way after words. Pro Plus helped that transition and supported normal hormone levels for them! Do not go on suffering if you’re experiencing emotions that are unusual to you! Talk to one of us! Reach out to your oily leader! We would be beyond glad to help you find a great combo! Some women use Pro Plus all through breastfeeding. It’s a natural form of Progesterone made from wild yams. 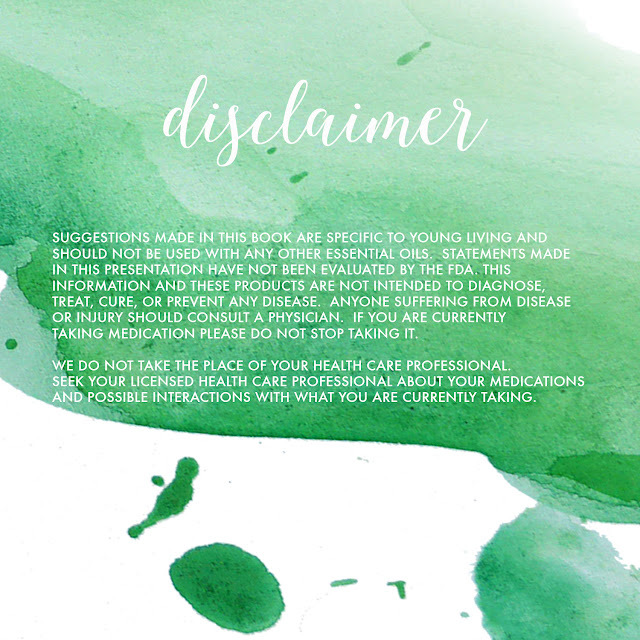 As always, you can talk to your healthcare provider about using Progessence Plus while breastfeeding. We can’t end this class before we cover a few fun DIYs. This one is the most popular DIY of ours! I use this combo for just about everyone. 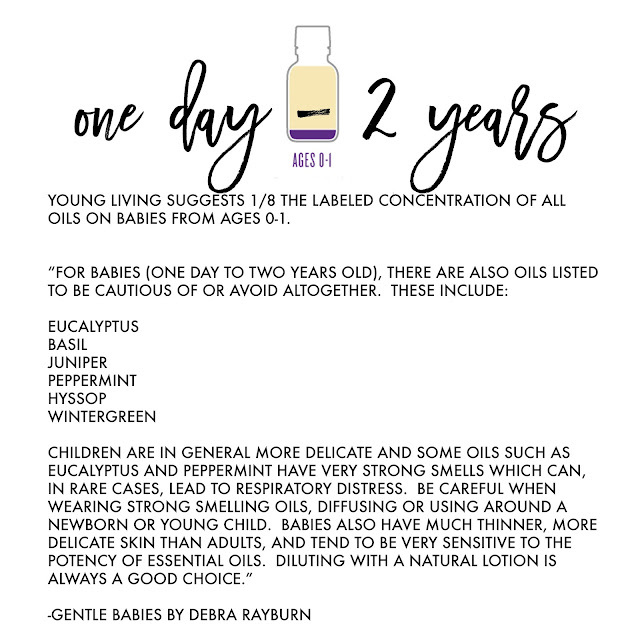 It can be used on my pregnant bellies, on legs after shaving, as a diluted carrier oil for all kiddos and more. It’s so easy, cheap, and nourishing to the skin! Save the picture for your files because you will love this one! Make sure your coconut oil is softened before mixing this one up! 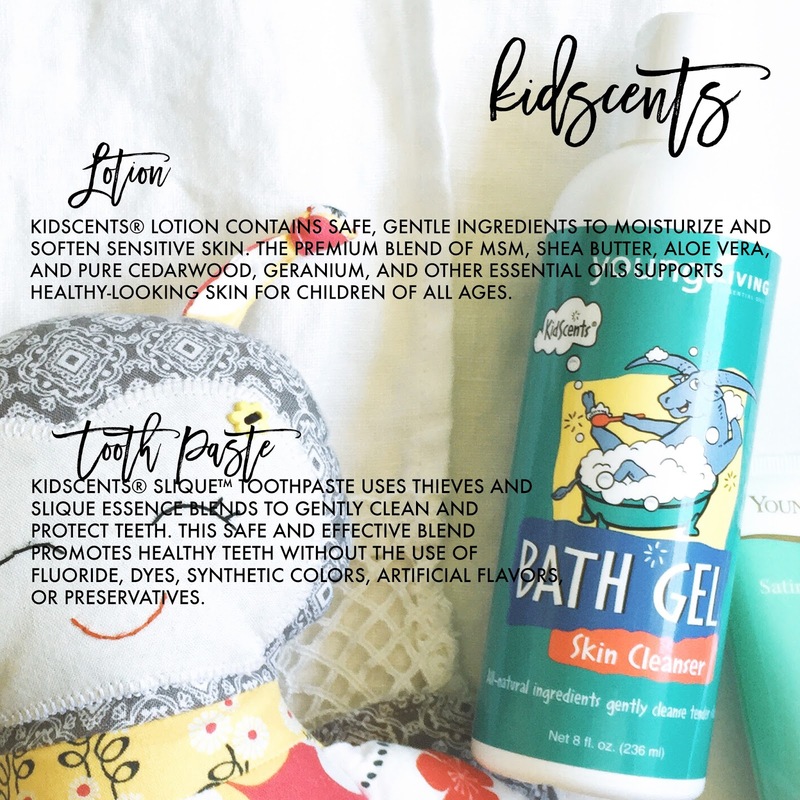 Add in Gentle Baby or any of your favorite oils for skin! Play-Do! Everyone tries to eat it right? And your skin is highly absorbent to what you’re handling! This one is pure, it smells good, it’s great for calming down kiddos, and is so super easy to make! Save the picture for your files so you can make this one later! THANK YOU for reading along with me today/tonight! 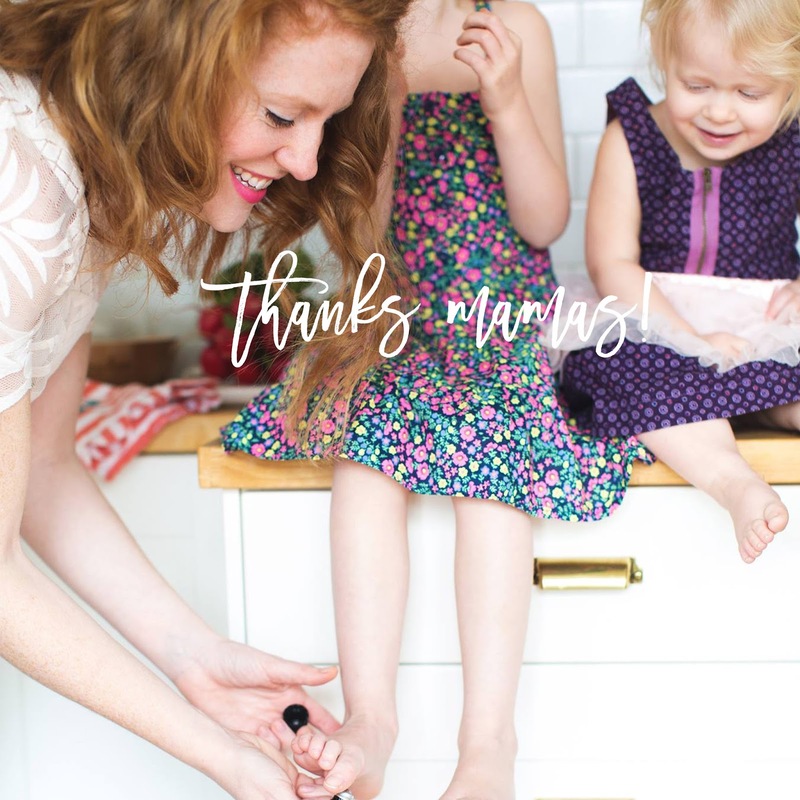 I am truly grateful for each of you and your sweet little ones! I LOVE reading how oils have helped your family, changed your children’s health, and options that you now have on hand! As always, reach out to your upline with any questions. 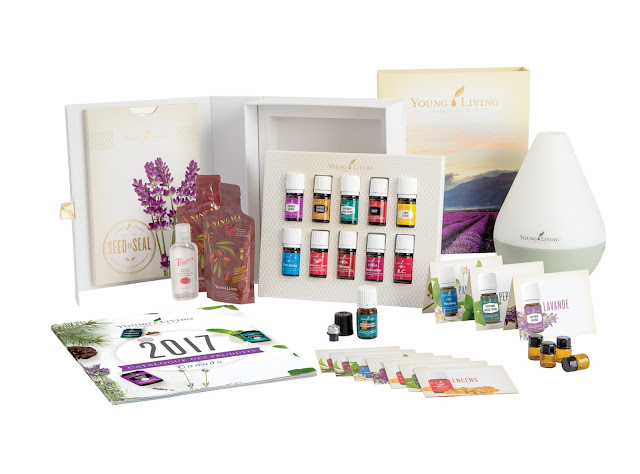 Your upline is the person who helped you get your Starter Kit! We have an incredible team of ladies that are full of wisdom and so many of these women have sweet families of their own! 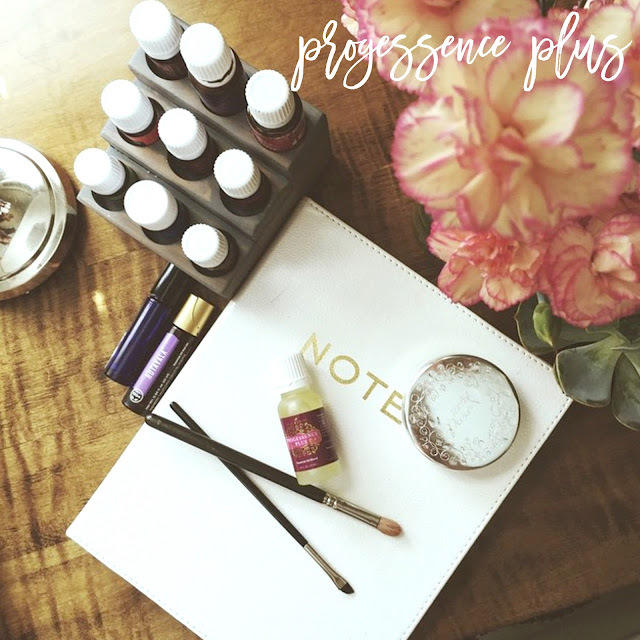 It’s a powerful thing to hear from others' testimonies when learning more about oils! Ya'll have a great day/evening!